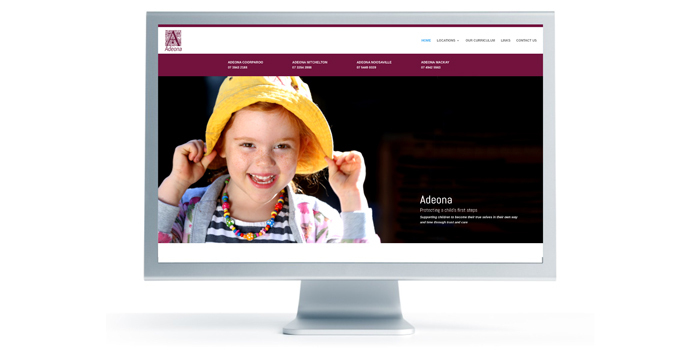 Adeona, a pioneer in early childhood education required a new look website that would be easy to update and extend on as they grow and move forward. Starting with just one centre in Coorparoo, they now have three other centres based in Queensland, with three of the centres rated Exceeding National Quality Standard. Wanting to make the website an image based site, a professional photographer was engaged and some beautiful images were produced of the children and the centres which made working on this website pure joy. We love annual reports at molto creative. It is rewarding to create a professional report from the text and images supplied. Changing charts and graphs into colourful and easy to understand infographics is a rewarding challenge. Having wonderful photos to work with can enhance and tell your story. 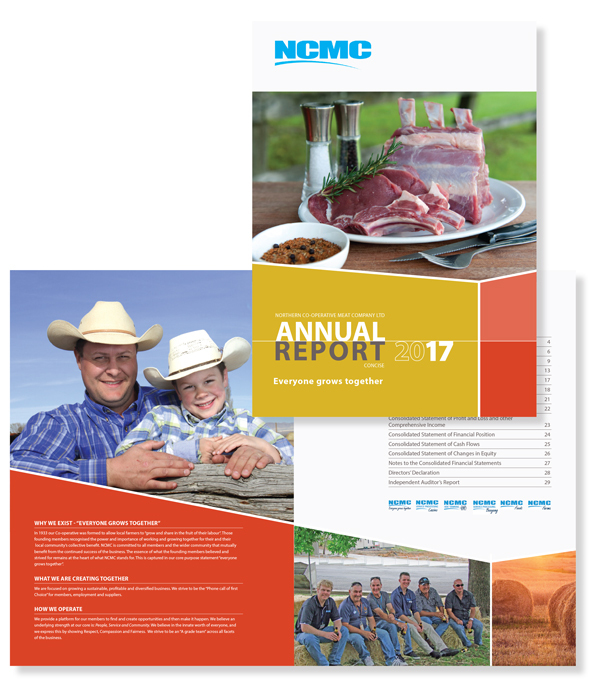 A professionally designed and written annual report can provide a great opportunity to communicate with your market, share your vision and reinforce your brand. This report was recently completed for Northern Co-operative Meat Company Limited and was a pleasure to work on once again.